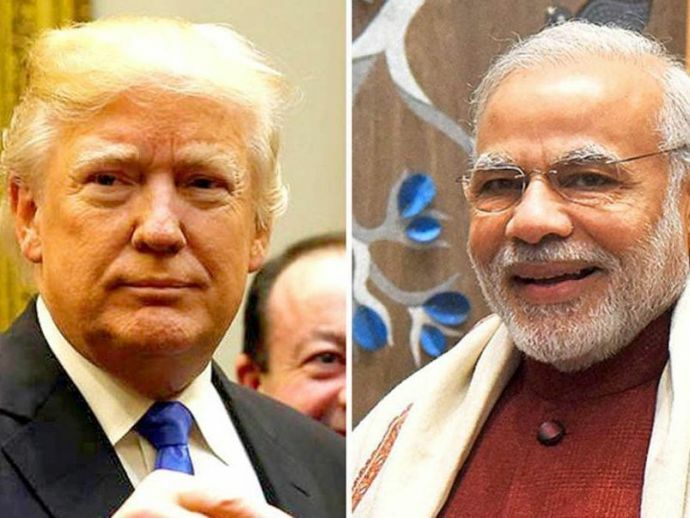 PM Modi may visit US to meet Donald Trump in the month of June. Terrorism is likely to be the agenda on Modi's mind. Prime Minister Narendra Modi may visit US President Donald Trump in the month of June. 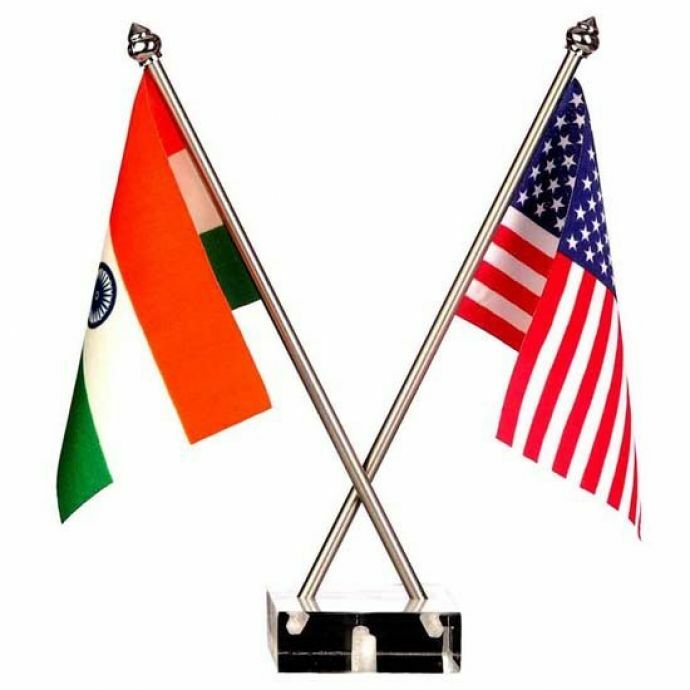 Washington and New Delhi are fixing a date and the meeting will most probably be scheduled in the month of June and July. The meeting would be the first since the new administration under President Donald Trump took over the White House. Later in the month of July, Modi and Trump are expected to meet again for G-20 summit in Hamburg, Germany. The visit of Donald Trump's Top Security Adviser HR McMaster and PM Modi turned out to be very productive and they emphasised the importance of the US-India strategic relationship and reaffirmed India’s designation as a Major Defence Partner. McMaster on his visit also conveyed the greetings of Trump to PM Modi.